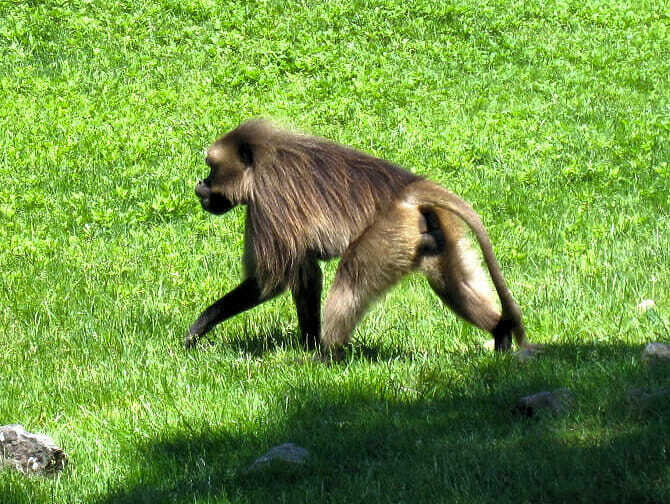 The Bronx Zoo in New York is the world’s biggest zoo. It’s located at Bronx Park, to the south of the New York Botanical Garden. I recommend going there with children, or even for a romantic date. There is no way you’ll ever get bored at The Bronx Zoo. During the opening in 1899, this zoo accommodated 843 animals. Nowadays that number is closer to 4,000. All spread out over 285 acres of land. This consists of around 600 varieties of species. Amongst which, quite a few are endangered. 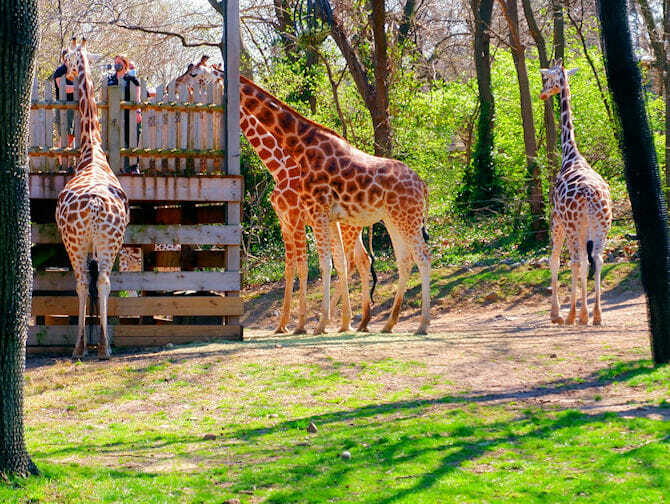 The special Children’s Zoo is something you cannot skip when you visit the Bronx Zoo with kids. The Children’s Zoo is like a mixture between a playground and a petting zoo, where children learn how to live or move like an animal, and where they can feed lambs or llama’s. Also the Madagascar! part of Bronx Zoo will put smiles on their faces, especially with kids that know the movie. At Madagascar! you will not only find the animals that belong on the African island – you will find them in an environment that is a perfect imitation of their own surrounding. At days the weather isn’t at your side, it’s good to stroll around JungleWorld; an imitated Asian rainforest, including corresponding temperatures. Animals like otters, tapirs and gibbons all live in the same space here, just as in nature. Or visit the 4D cinema. The 4th dimension upon the HD 3D films that are being showed consists of special effects like wind, mist, light and fragrance. Coming from Manhattan, the quickest way to get to the zoo is to take express bus BxM11. For a quick hi/bye with the monkeys or a look at the penguins, keep in mind that you’re allowed to enter the zoo until an hour before closing time. The Bronx Zoo opens at 10:00 and closes its doors between 16:30 and 17:30, depending on the season. That gives you 6.5 to 7.5 hours a day, but don’t be under the illusion you’ll be able to cover the whole park during one day. Even if you were to stay all day, the park is almost too big to see everything. I would therefore recommend to have a look at the map and plan your route beforehand. Eric’s Tip: The Bronx Zoo is so far away from Manhattan that you’d have to be a true zoo fanatic to spend such a big part of your trip at this zoo. If you just want to go there for the kids, consider getting Central Park Zoo tickets instead.